Shop all you want at Setapak Central's Econsave in 3 minutes on 25 August 2018! Grab everything you need and it’s all yours. 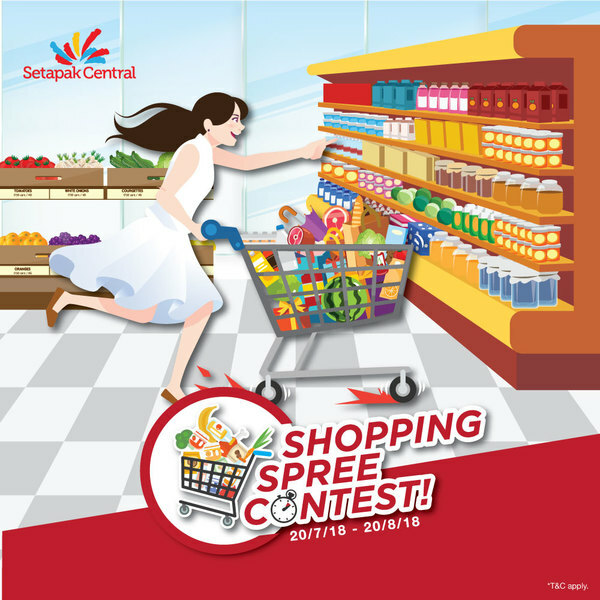 Only in Shopping Spree Contest!! Score an entry when you spend a min. of RM300 and above (max. 3 combined receipts). 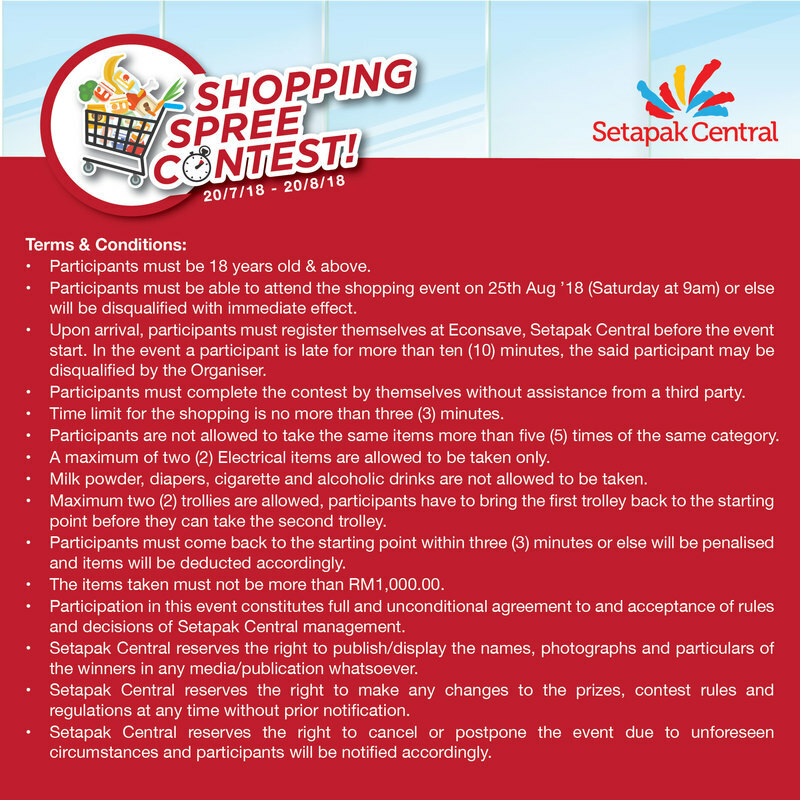 Shop all you want at Setapak Central's Econsave in 3 minutes on 25 August 2018! Grab everything you need and it’s all yours.